Hymn Sarah Brightman in Concert - Adult Contemporary Feedback!! 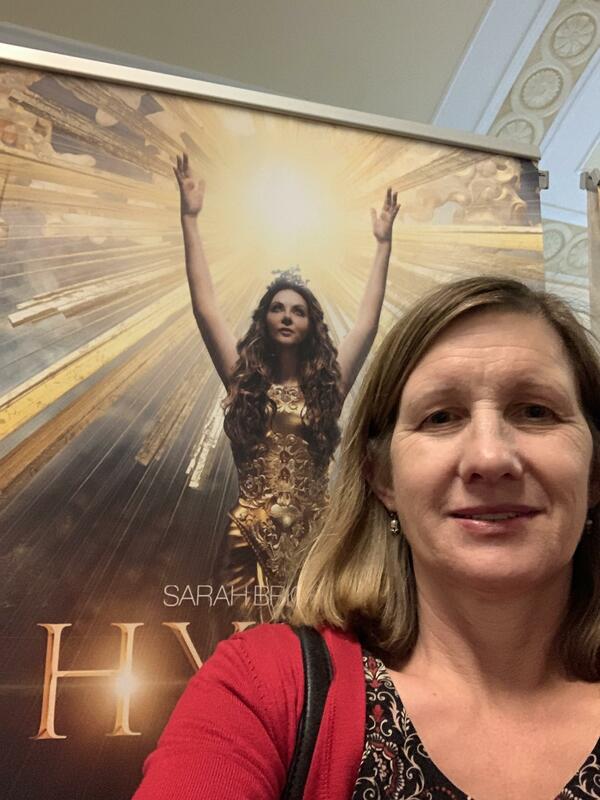 Thank you for the Sarah Brightman tickets! 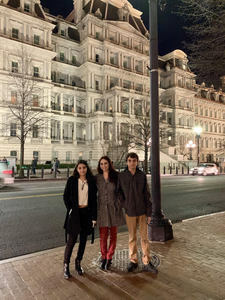 My family and I enjoyed it. 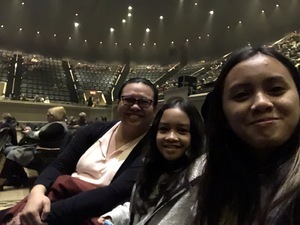 It was definitely a very good experience,e specially for my daughters, who have never attended such a performance. It was definitely very educational, especially for my children. 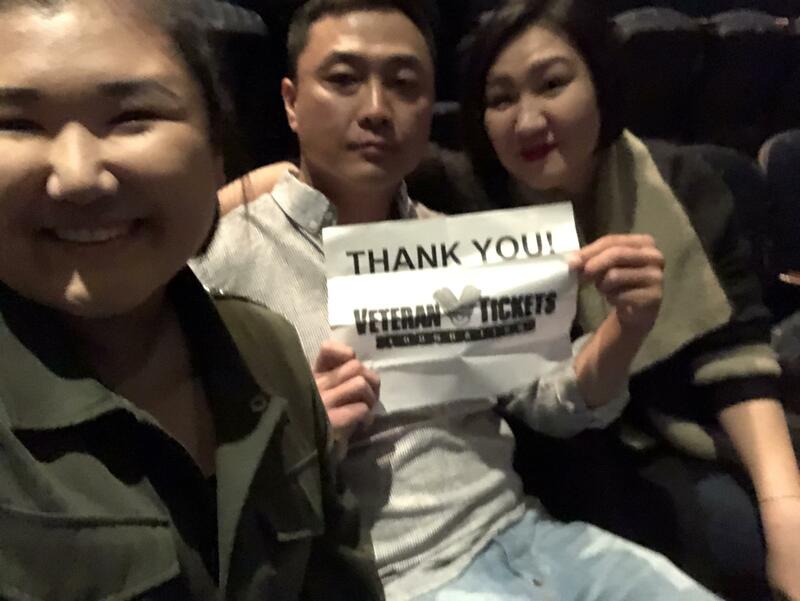 We would not have been able to attend such an event , and add some culture into their lives, had it not been for the tickets that you provided. Unfortunately, we were not allowed to take photos or video, and this is the only one we were able to take. 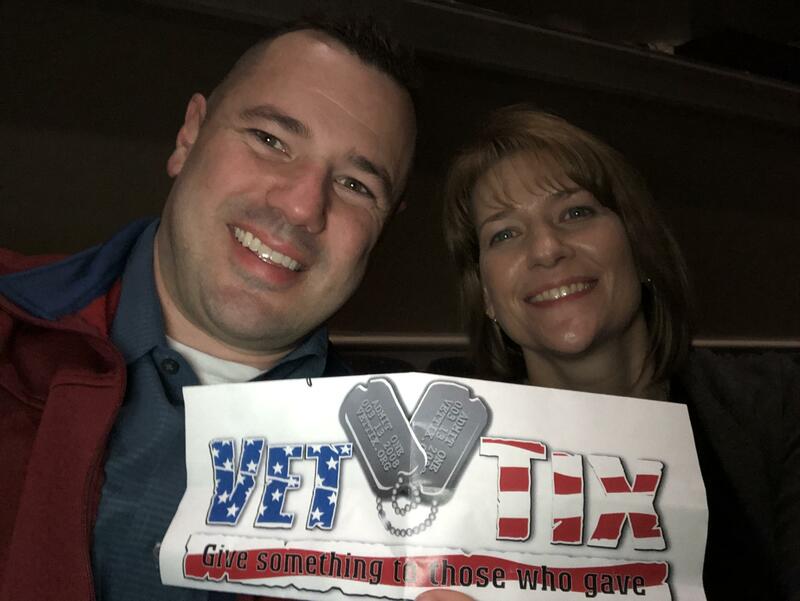 Thank you Vettix and Live Nation! 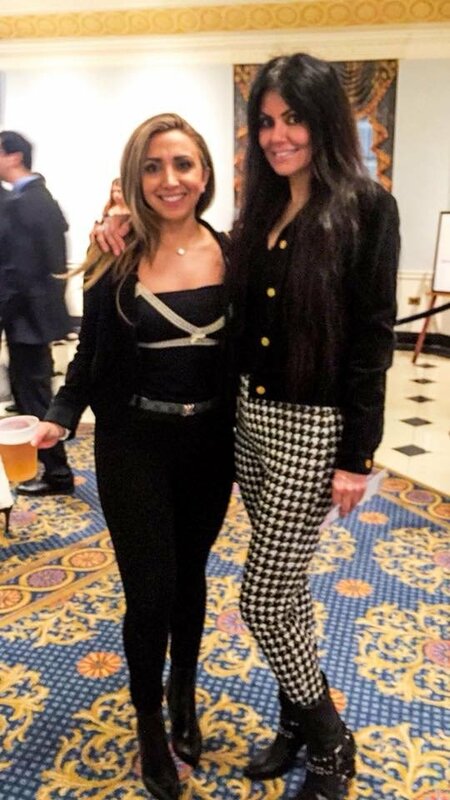 Thank you for allowing me the opportunity to bond with my sister at one of her favorite artists shows! 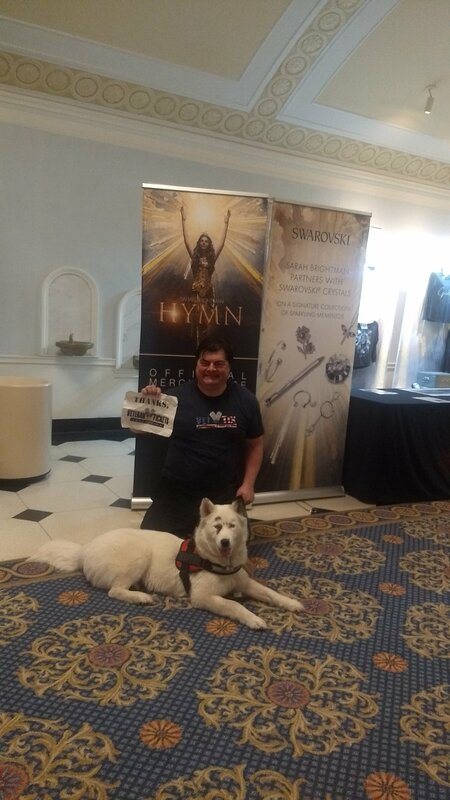 Thank you Live Nation for allowing us to attend the Sarah Brightman concert at DAR Constitution Hall in DC! The music was powerful and beautiful. 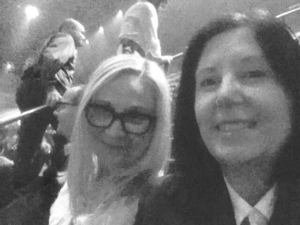 We really enjoyed the concert. Thanks again for the tickets! USAF Veteran 1977-1981. 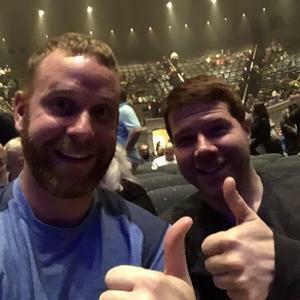 Thank you for the amazing seats to see Sarah Brightman! We have been fans of her since 2003 and it was incredible to sit in the 5th row and introduce her delightful voice to our 10 year old daughter. 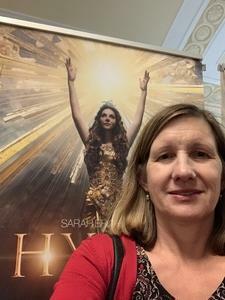 Thank you so much for the chance to see Sarah Brightman at the DAR. 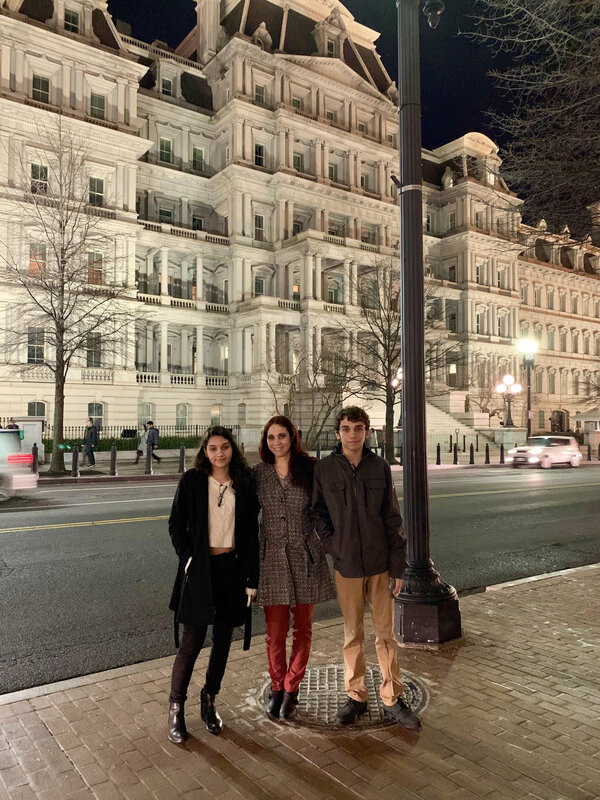 My family thoroughly enjoyed the evening. My sincere thanks to live Nation for their continued generosity in donating tickets through Vet Tix! Sarah Brightman’s voice is like listening to Angels sing! 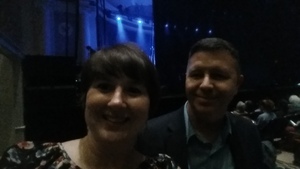 Thank you Live Nation for the experience and a wonderful evening! 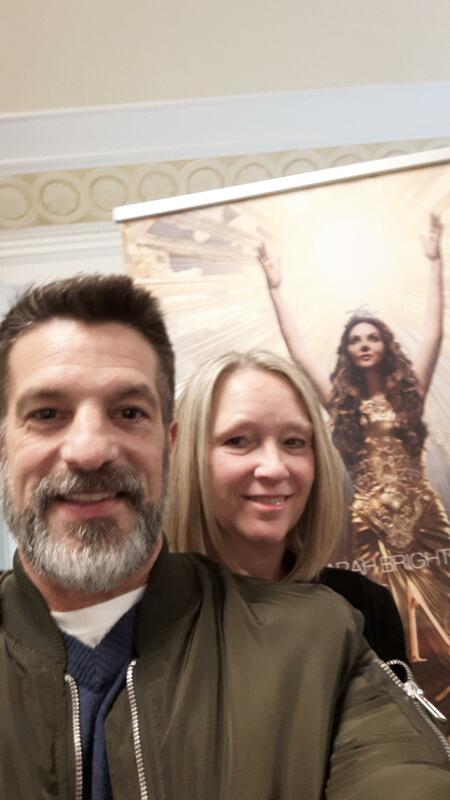 What an honor to receive tickets from Live Nation to attend the stunning performance by Sarah Brightman at the DAR. 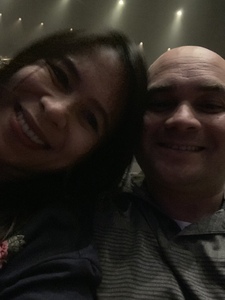 We are so grateful to have an opportunity to spend an evening out as a couple at an event that was soul recharging for both of us. It means so much to have the support from Live Nation so that we can meet the daily challenges of service to our nation. 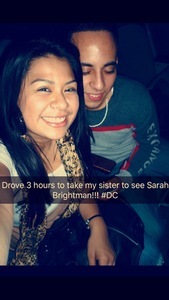 Thank you Live Nation for the Sarah Brightman tickets. 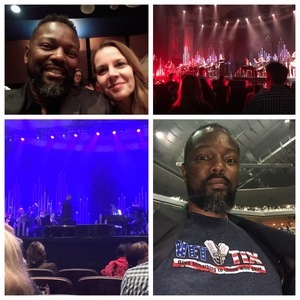 This was our first time at the DAR and seeing Sarah in concert along with her choir and orchestra. There was a lot of strobe lights while we listening to Ave Maria, Time to Say Goodbye and other songs from Broadway musicals. 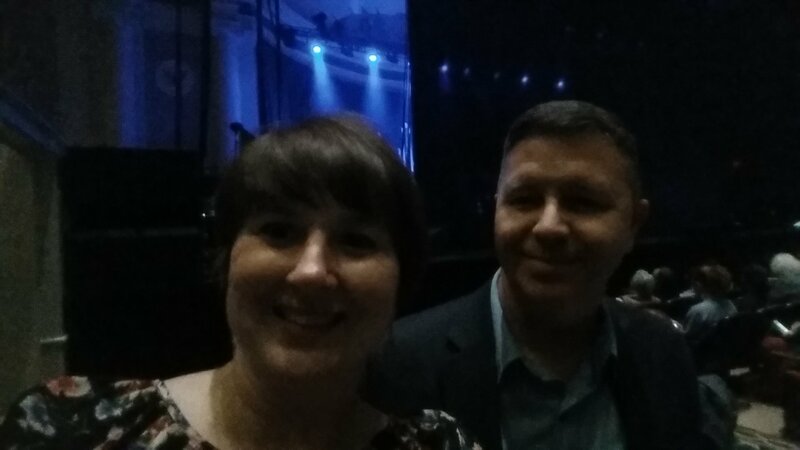 Thanks for an amazing concert at a great venue. It was appreciated greatly by me and my guest. 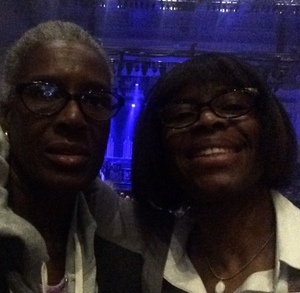 Thank you very much Live Nation for the fantastic seats. 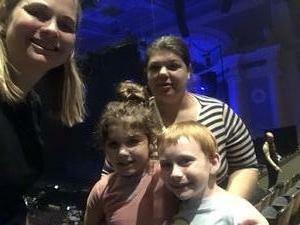 My family and I loved the show! 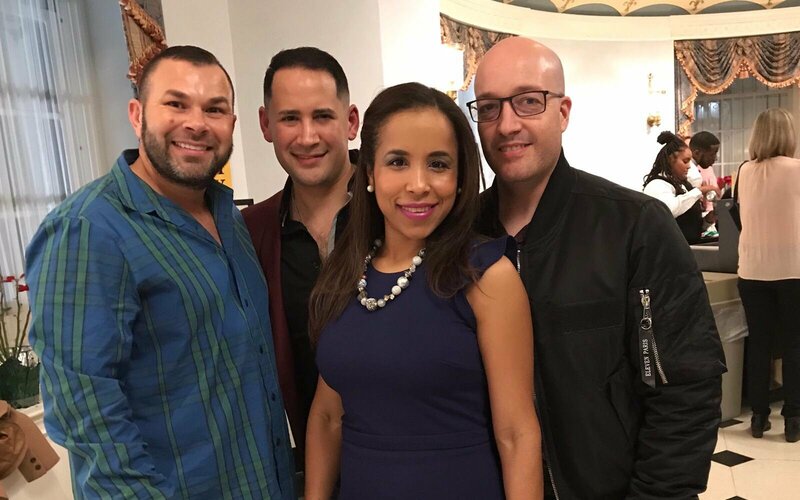 We all agreed that this was the most spectacular event we have attended. The singing diva Sarah Brightman, orchestra, light show & two surprising musical guests were just brilliant! 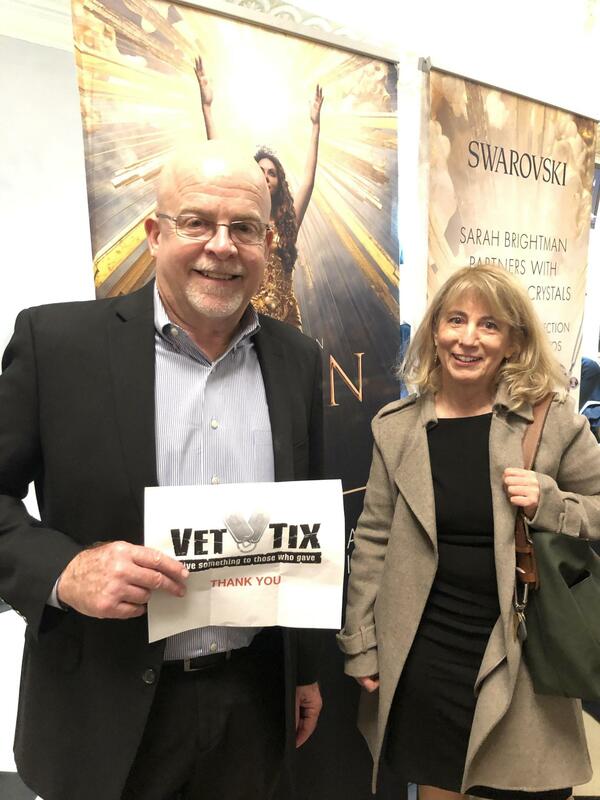 Thank you Vettix & Live Nation! We really enjoyed ourselves! This was incredible! Thanks so much for the tickets! My wife and I had a great time! Thank you very much for the wonderful opportunity to see a first class performance and enjoyed it very much. 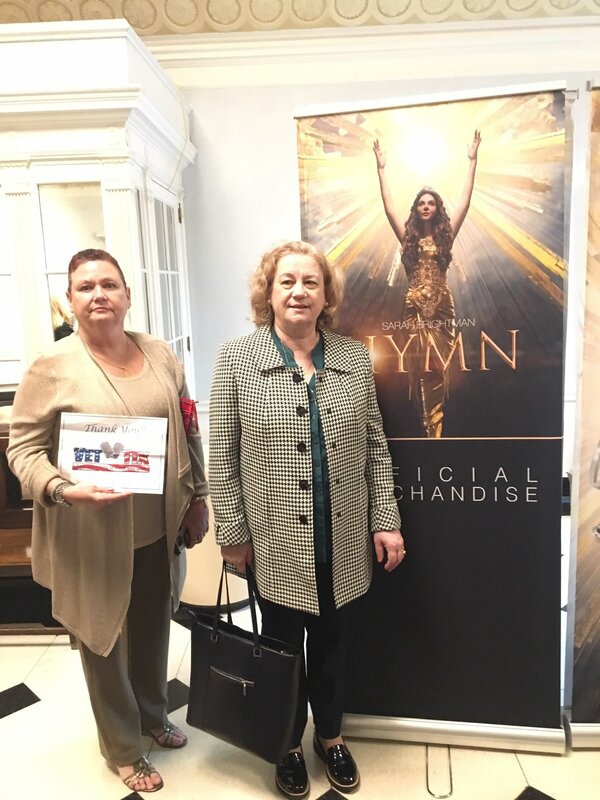 Appreciate your support to veterans and families especially since I am a Gold Star Spouse. 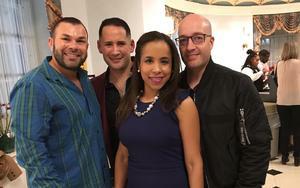 A magical event! 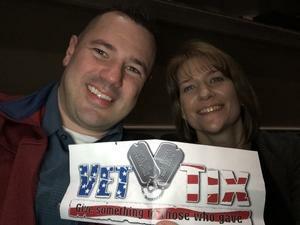 Thank you very much Live Nation and VETTIX for the opportunity to be part of this unforgettable concert. I’ll listen to Sarah Brightman since her Dive album and always wanted to see her live. Thanks for the great show wife and kids loved it. Thank you Live Nation for the tickets to see Sarah Brightman’s concert. It was wonderful! Her voice is amazing!! We all loved the concert!! We had such an amazing time!! 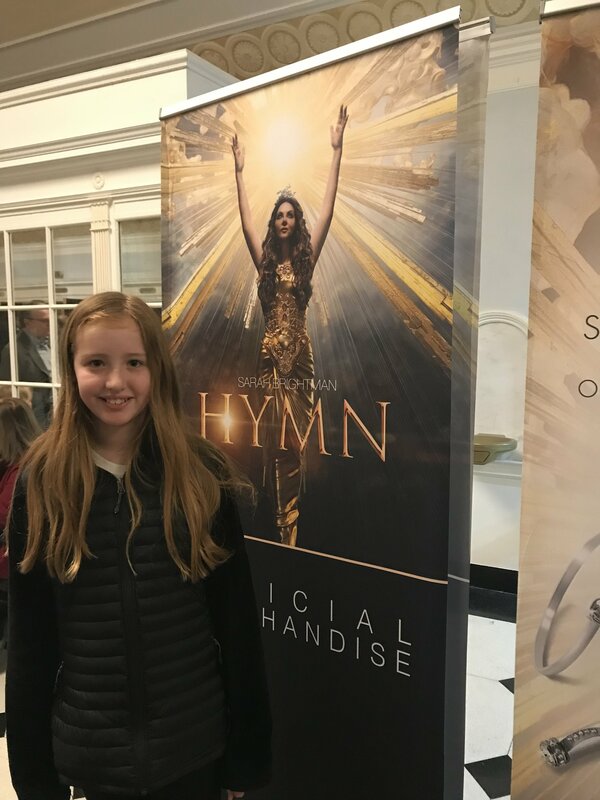 To hear Sarah sing Phantom LIVE was just amazing. 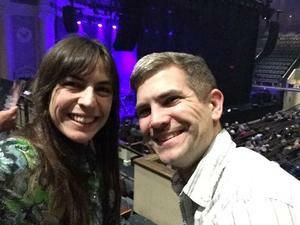 My husband and I rarely get a chance to attend concerts and certainly can’t afford it. This was the perfect date night for us and we are so thankful for your gift to us. Thank you! Thank you so much for the tickets! The show was outstanding and the seats were amazing! We had a great time and couldn’t be more grateful! 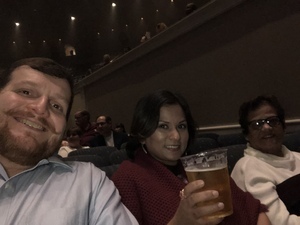 My family really enjoy the concert. Thank you, VetTix. Thank you, the D.A.R constitution hall is beautiful, sister loved the show!! This was a spectacular event. 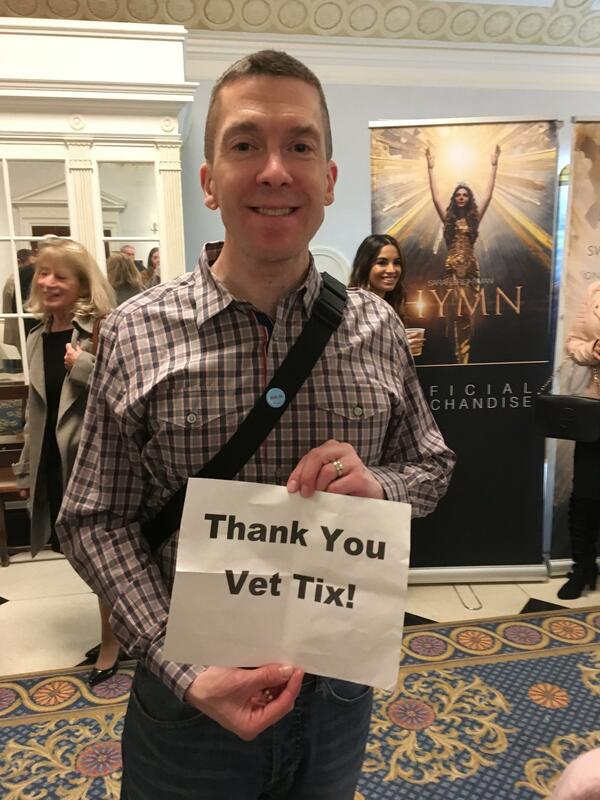 THANK YOU for your support and dedication to care for America’s vets. You are appreciated.